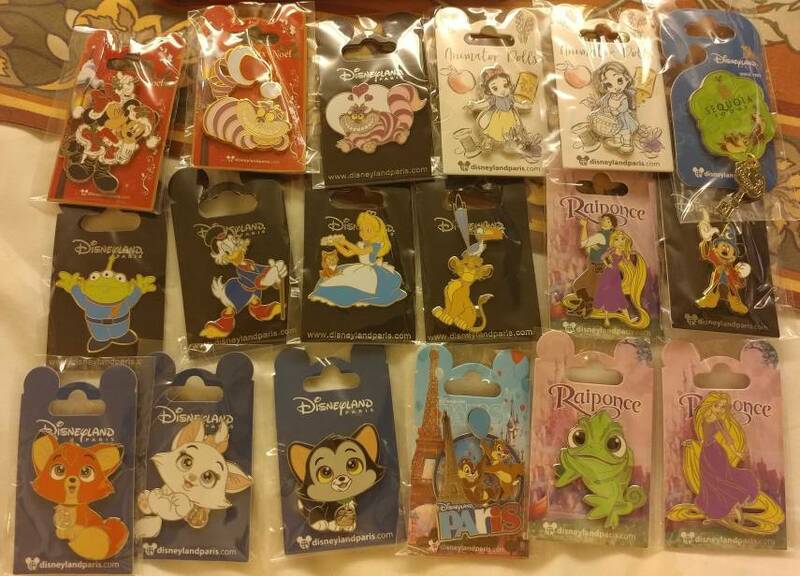 Arrived at DLP today and picked up a bunch of OE pins. My husband needs to take my credit card away from me. We didn't go into the parks yet. Can't wait to see what we can trade for tomorrow. Those are all awesome, so worth using that cc for! arielsdinglehopper, Stewbaws and krand1276 like this. Today I received a very welcome and well timed package in the mail. I'm working across in Chicago at the moment and I'm here for nearly 5 weeks on my own with my husband, family and friends all the way back in the UK. Recieving some pinmails here has been great but the one today made me do a little happy cry. Way back at the beginning of September I bought an Animation set from @Disneychildwithin and we've both been waiting patiently for my arrival in Chicago for posting and today the package arrived. I was not expecting all the thoughtful little extras, particularly the chocolate which I'll enjoy after my dinner tonight. mickeymousje, Mike_Mouse, MommaIvy and 13 others like this. 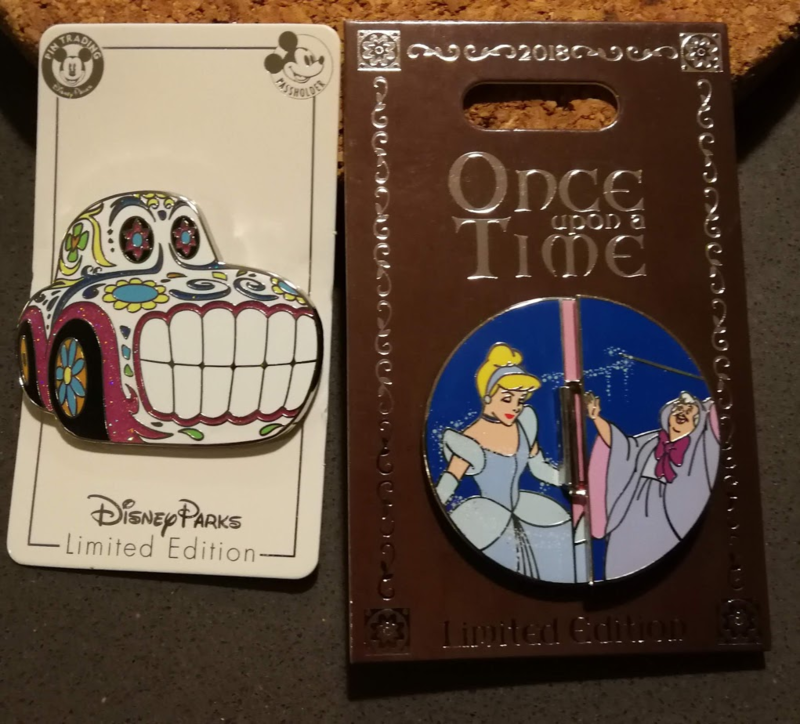 Fun pinmail today. Hooray for affordable wdi clusters of not so popular characters!!! Poor Ariel, she looks so scary. mickeymousje, TinyTink, Ajk and 8 others like this. Yikes! Getting the mouths right with the limitations of an enamel pin? 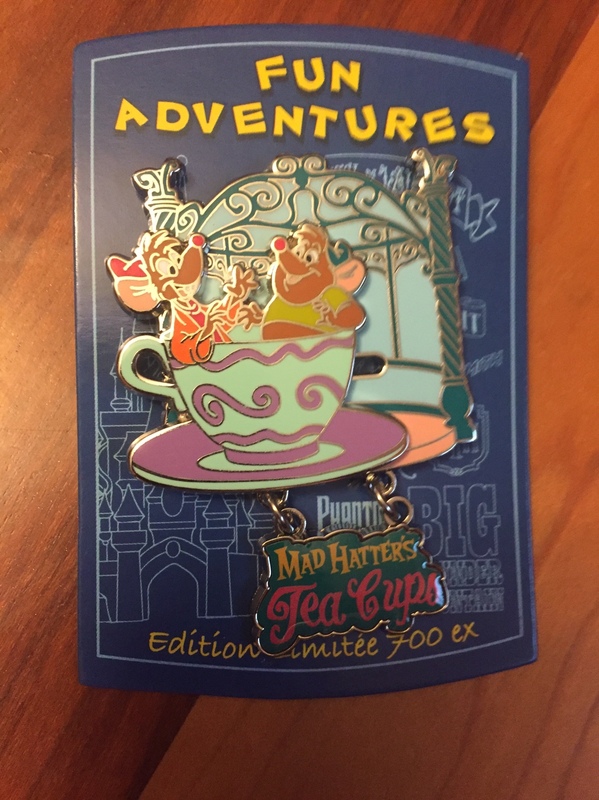 New pin trading rule: No faces victimized by the limits of an enamel pin? I haven’t been on DPF for a while due to family circumstances but had a lot of packages! I still need to sort them out and put them on their boards, but love them!! First of I got my package from @MerlinEmrys it was a huge trade we’ve been working on for some time. Thanks again for everything, love every single pin! <3 love the little hearts to put pins in or something else, thank you! 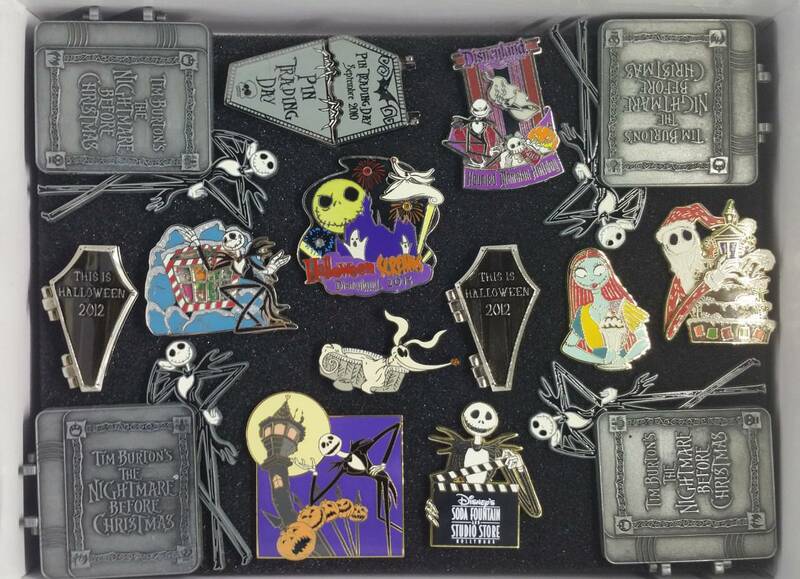 What an awesome piles of pins+! Congrats! Today’s mail. The Hong Kong pins are so pretty! I’m trying to just collect the girls (Shellie May, Stella Lou, Cookie) but the others are getting tempting. mickeymousje, Ajk, DisneyJ and 4 others like this. 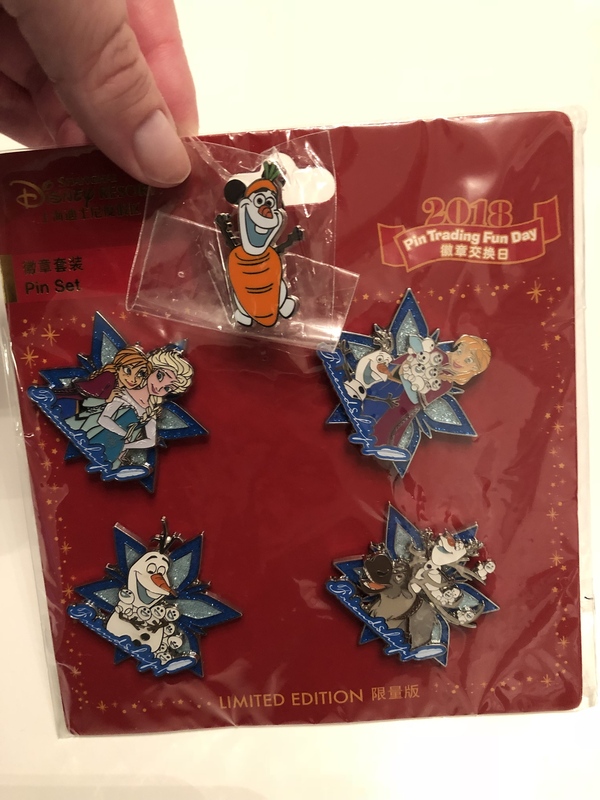 No trading today, but found some limited edition Mouse Party pins. mickeymousje, Shelterkat, Spr175psu and 8 others like this. Ugh, I keep ending up with double posts even though I'm sending it only once. Not sure why, but sorry about that. Congrats on the set! Better late than never! 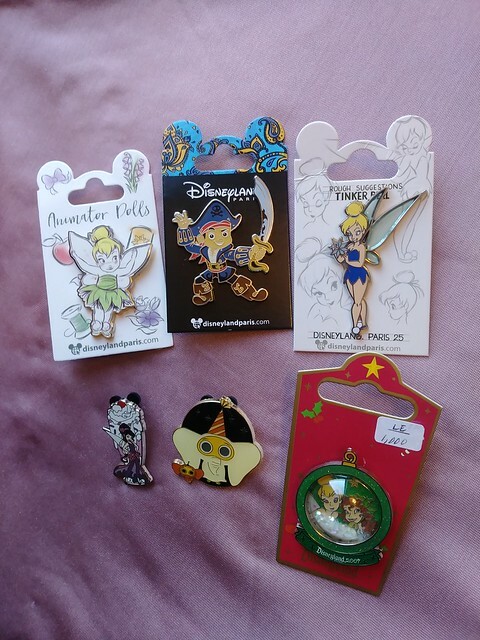 Today's haul is the Last of my pins from Delanie. Including quite the impressive mix of freebies. Once again I could not recommend them enough for handling everything so professionally & with care. Thanks again @MerlinEmrys for the pickup, this set is amazing!! mickeymousje, Mike_Mouse, CCofRR13 and 8 others like this. mickeymousje, Kerri780, Mike_Mouse and 15 others like this. eBay bucks, a trade auction win (thank you @timeerkat ), a nice PinPics trade, and a good deal on eBay and I had quite a tidy little mail day! mickeymousje, Ajk, CCofRR13 and 5 others like this. firechief18, mickeymousje, Kerri780 and 8 others like this. My shopdisney hercules set came in, I know there were some questions about the quality for the price so I figured Id throw up a pic for anyone on the fence. They are pretty nice, especially pegasus. Phil is tiny. mickeymousje, Ajk, Mike_Mouse and 8 others like this. Thanks @Shelterkat for another DLR monthly delivery!! mickeymousje, Mike_Mouse, TheMickeyMouseRules and 3 others like this. firechief18, mickeymousje, Ajk and 9 others like this. We did a little trading today. There weren't many traders other than the trading board at the Pueblo Trading Post. 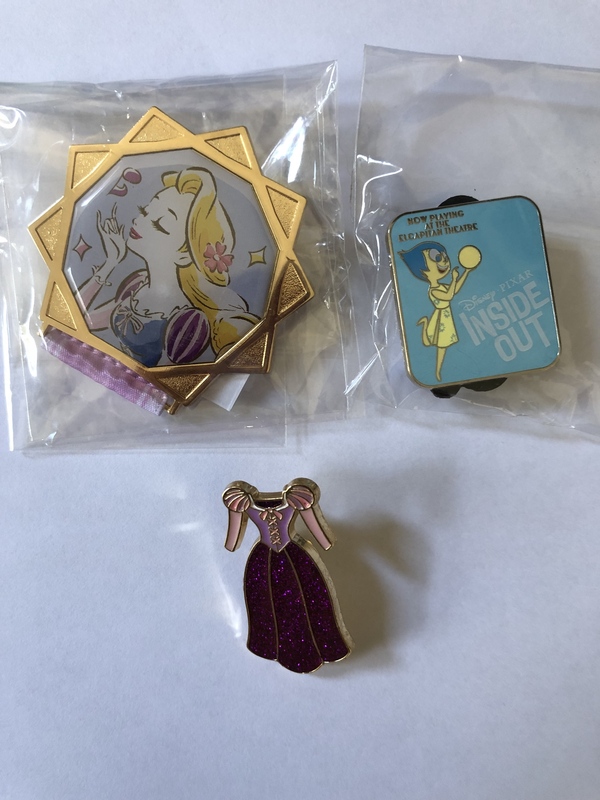 But we were able to trade two pins each (type for same type only), so we traded for the LE's on the left. We also met an American family who was happy to trade a couple of the cast refresh pins to us. There's a Lucifer cast refresh that I'm hoping to trade for tomorrow. Then more purchases. 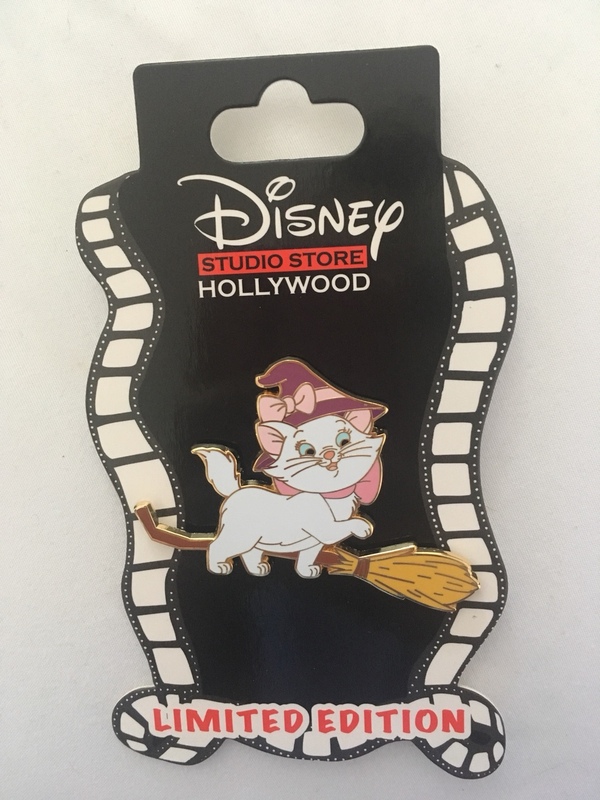 We picked up some more OE pins and they had some NBC 25th Anniversary LE's available. 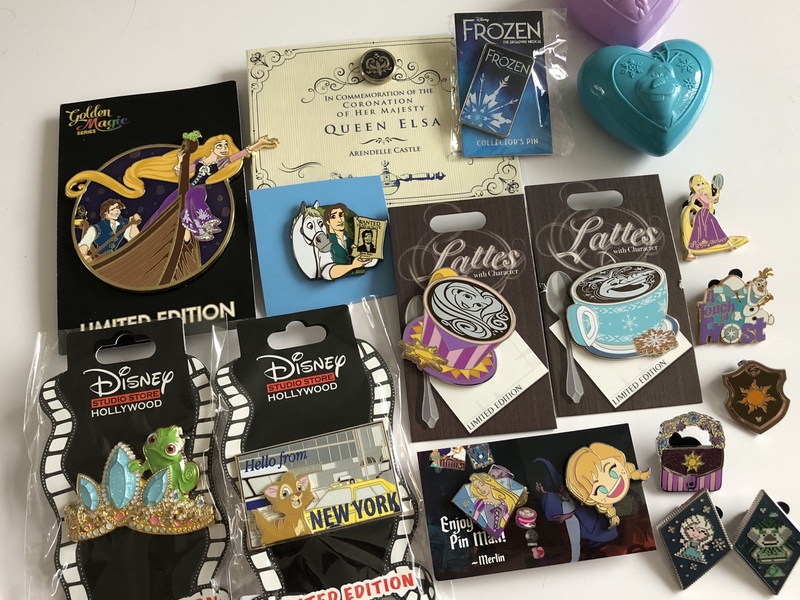 Note: if you're going to DLP, take a couple of Jessica Rabbit pins if you have them. Both guys that work at the trading post were amazing and super friendly, but Franck collects Jessica. He treated us extremely well! mickeymousje, Ajk, Mike_Mouse and 10 others like this. 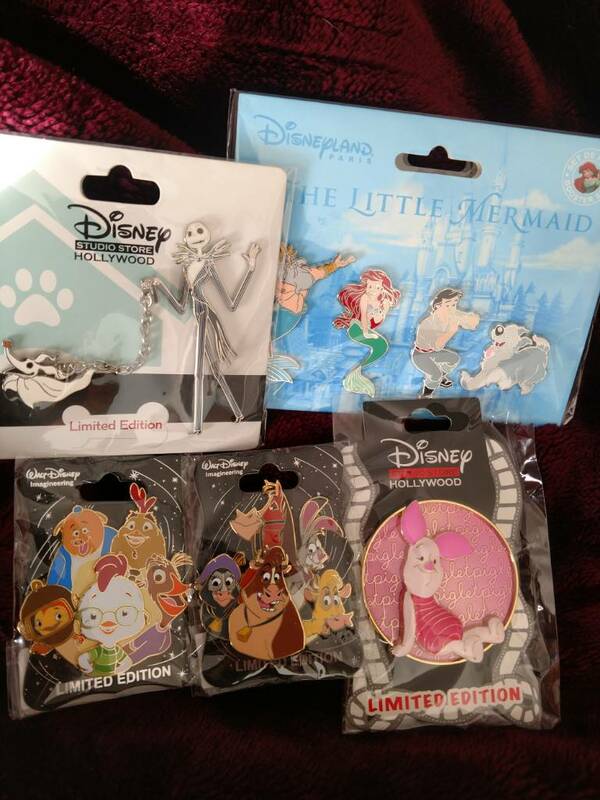 I don’t think I posted my most recent DLP ride pin delivery. My husband’s name is Gus so that’s an inevitable side collection. mickeymousje, Ajk, Mike_Mouse and 9 others like this. I also received the Shop Disney Infinity War set. They do look better in real life. Sorry about the poor photos. And now I’m out of the country so I can’t retake them any time soon. But it’s pretty fancy packaging and the back tells you which film each stone is from. TheRetroNerd, mickeymousje, Ajk and 5 others like this. 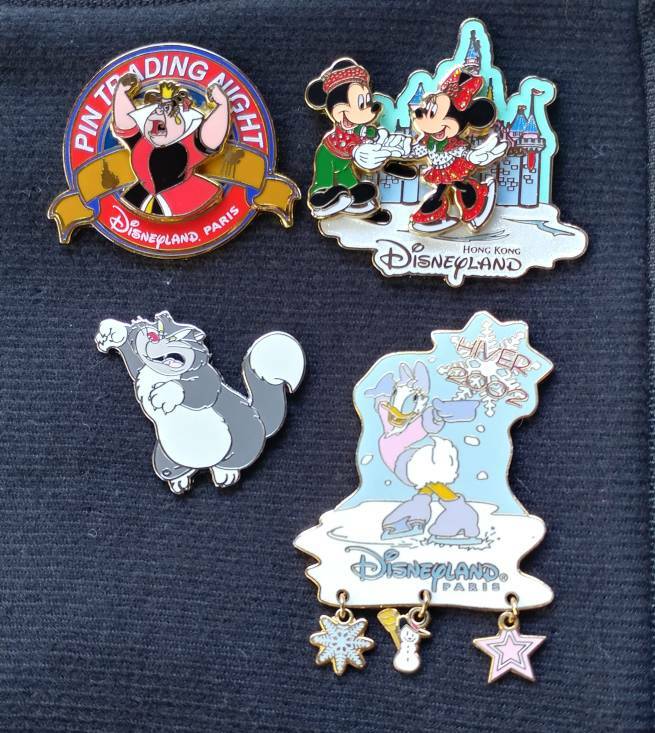 Had such fun at the Windy City Pin Traders today. If you ever find yourself in/near Chicago, bring your pins! A big thank you to Ivy for picking me up at the train station and looking after me - you're wonderful! Was also nice to meet a few others from here as well... 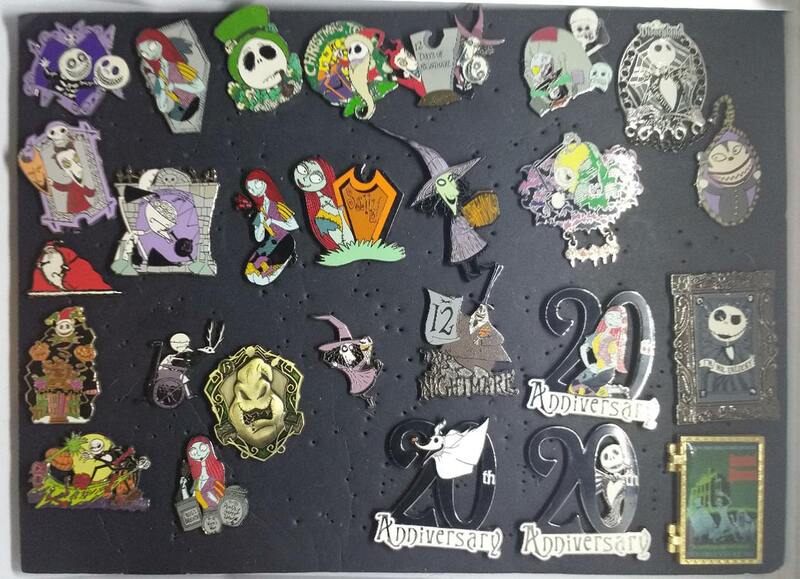 Particularly pins4twin thanks for the trade! mickeymousje, Ajk, Mike_Mouse and 7 others like this. Got my trade with @Booger1964. 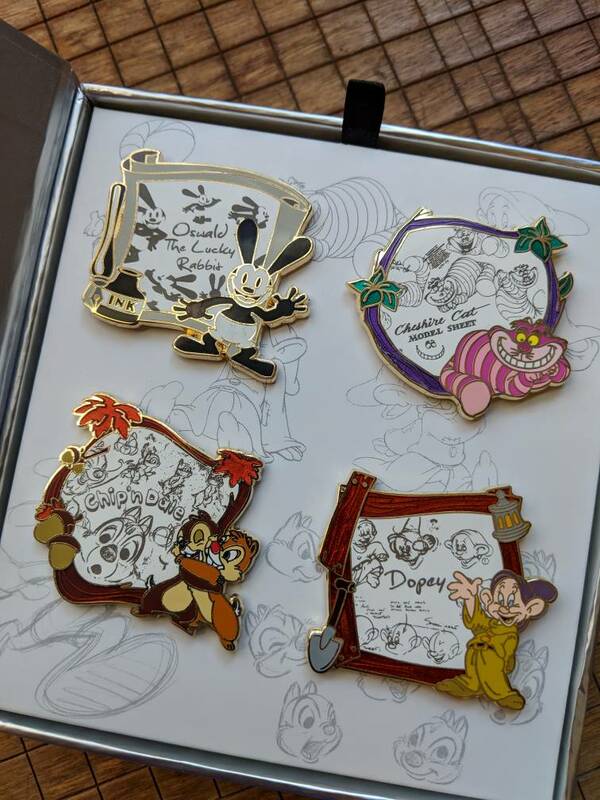 Thank you for the awesome dumbo pins! love them!! Also traded with @AlaskanMalamute for the Ariel stunning silhouette! I guess I’m halfway there now, so I suppose I’ll try to complete the set. 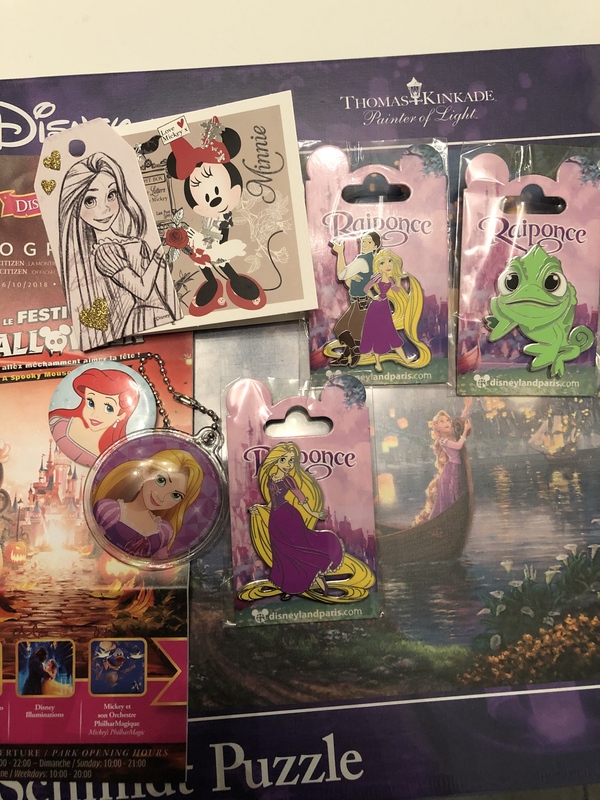 If you have snow where or rapunzel, plz look at my traders! I already have a display in mind, so I just need to find the other 2 first!! mickeymousje, Ajk, TinyTink and 6 others like this. Yay! 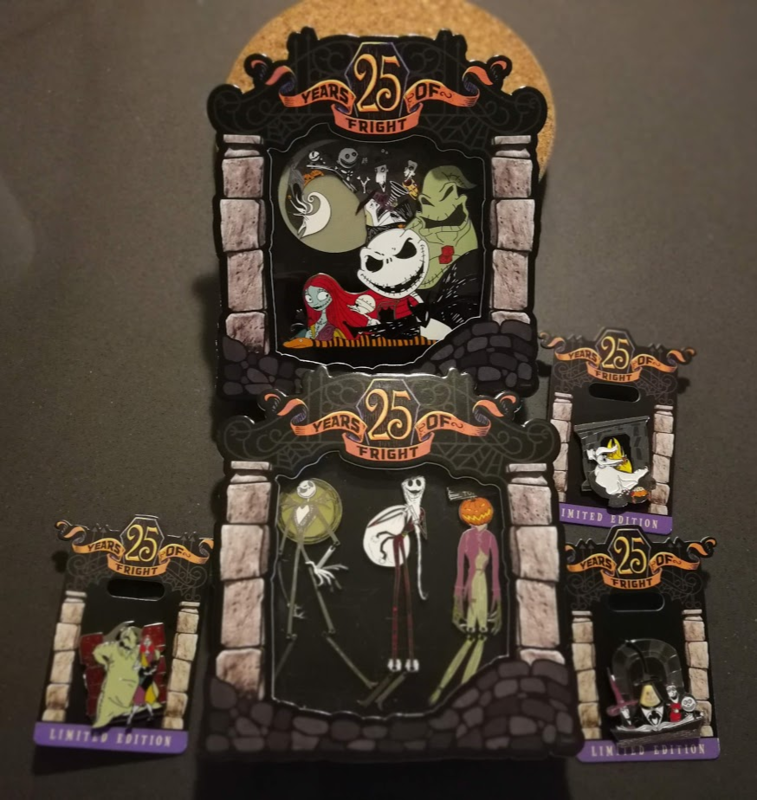 We got the Lucifer pin and three LE pins. That's probably it for trading here. mickeymousje, Ajk, Connies_Hobby and 6 others like this. mickeymousje, Ajk, *Firefly* and 6 others like this.